Onoto De La Rue fountain pens for sale. Onoto Magna. 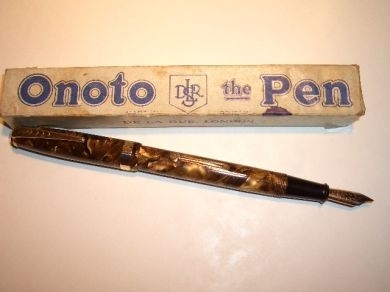 - PENWORKSHOP - Sale of vintage, classic and modern fountain pens and pencils. Fountain pens bought.